Once Forbidden Cake's decadent chocolate chip cookies always get rave reviews! 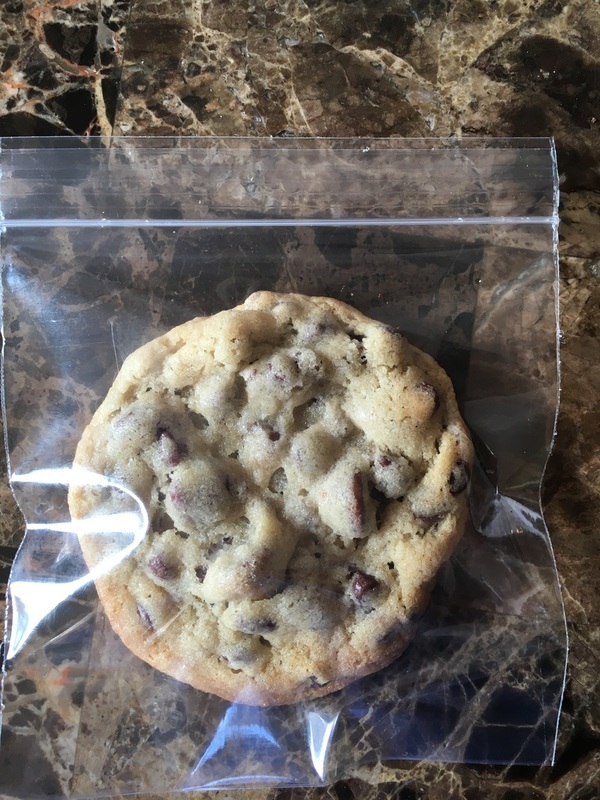 These cookies come individually wrapped in a zip lock sealed bag. They are sold by the dozen, neatly packaged in a white bakery box and finished off with a gold colored stretch loop bow. A welcome addition to any sweet table and a great compliment to a Once Forbidden Cake! These cookies are also a fantastic way to thank clients, business associates, teachers, even the babysitter! 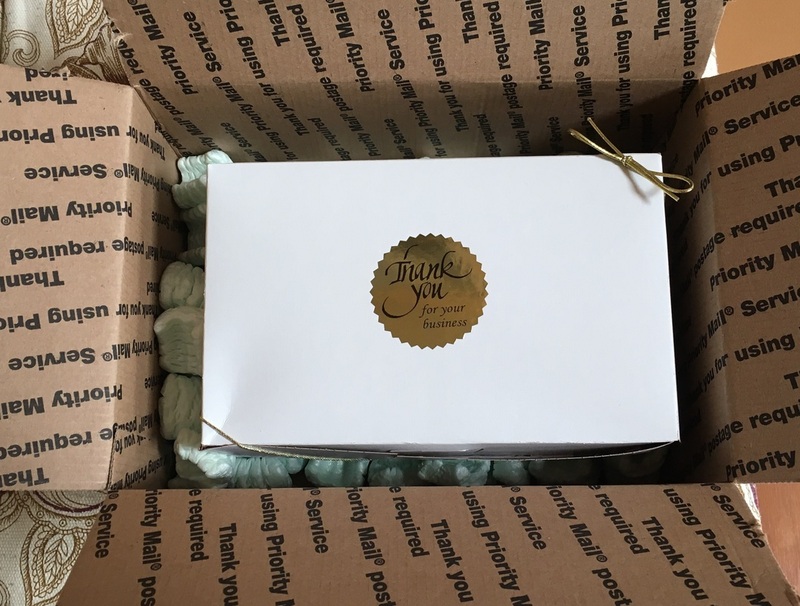 Once Forbidden Cakes can also ship your cookies via priority mail.